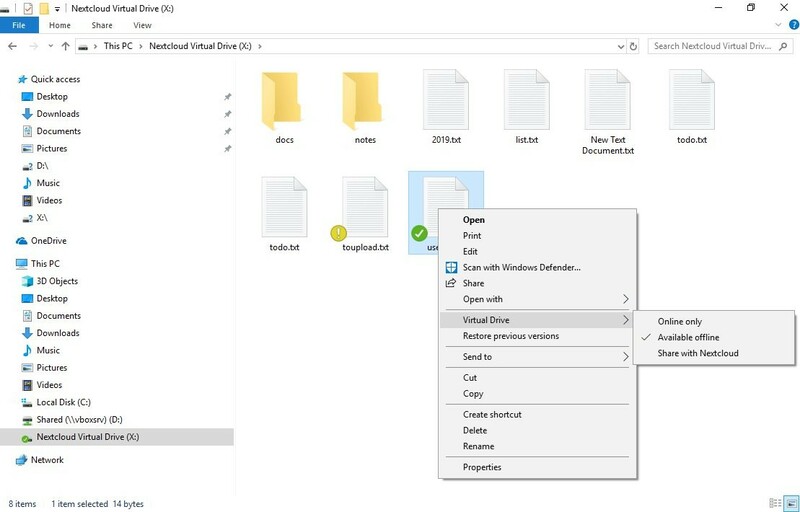 Many have been asking for it: a Virtual Drive for the #Nextcloud desktop client. It is coming! We're proud to announce availability of a Tech Preview, test it out today!